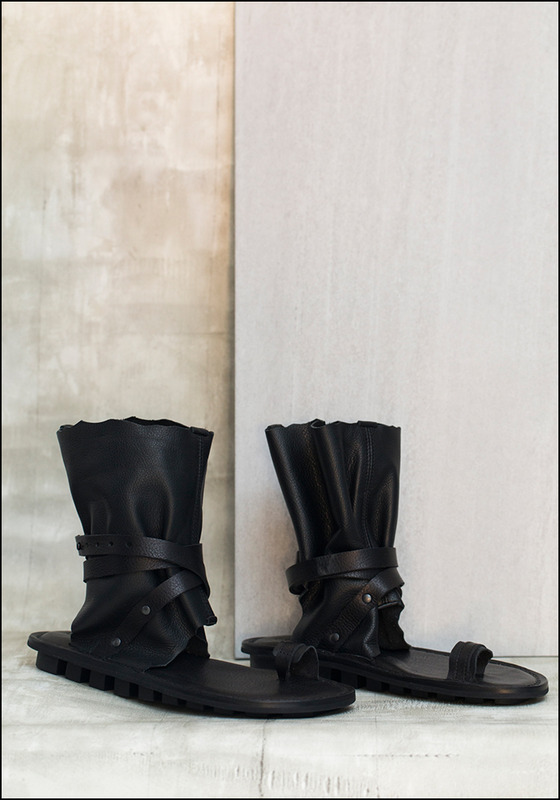 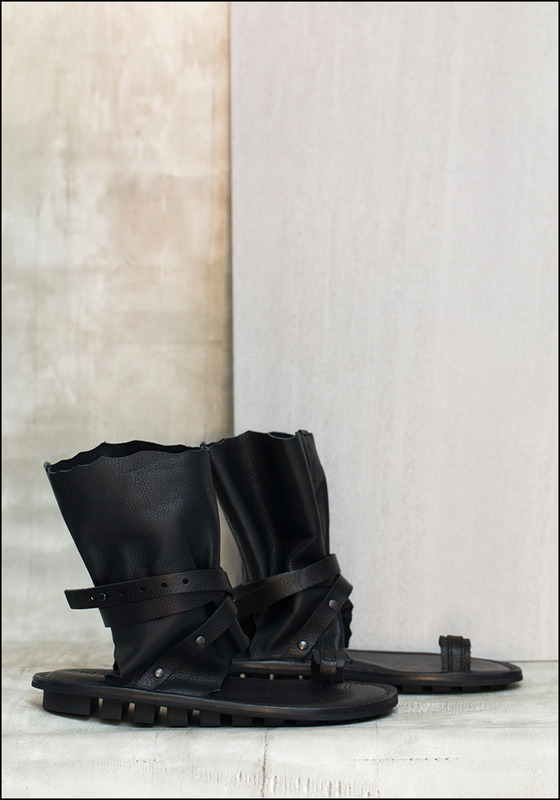 These sandals pair an edgy vibe with pure comfort -- and are bound to be on your feet all summer. We love them with a long skirt or form fitting pants. > Vegetable tanned leather upper, rubber sole.